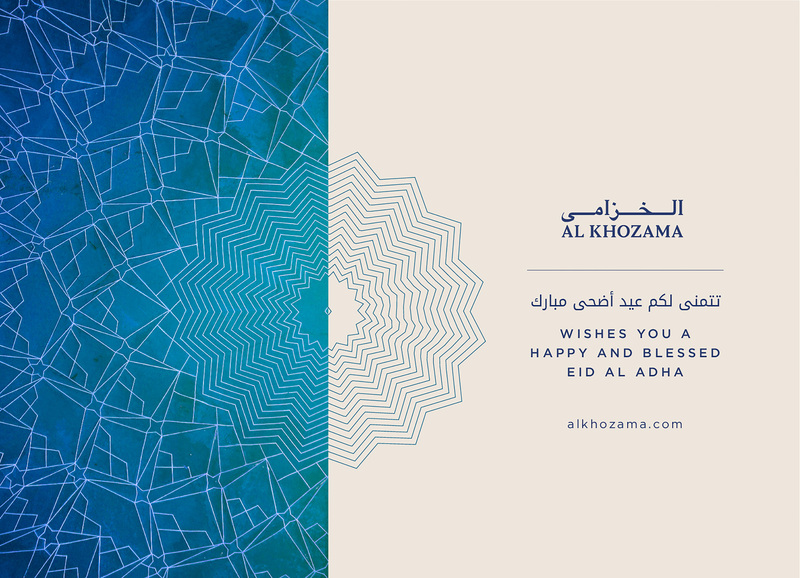 Al Khozama wish you a happy and blessed Eid Al Adha. 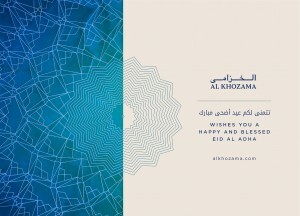 • Al Khozama named Saudi Arabia’s Leading Luxury Hospitality Company. Al Faisaliah Mall situated in the Heart of Riyadh, Saudi Arabia celebrates United Arab Emirates National Day 2017.